You may have noticed that I have published a new page entitled "Come Visit My Philippines". I will be regularly updating and adding photos on this page as much as I can. I'm taking part in "Come Visit My Philippines" Campaign. This actually is Facebook Page/Group started in September by Ms. Bessie Badilla, et al. 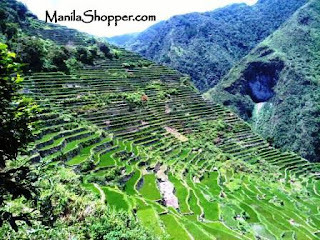 to get the attention of Filipinos and encourage a friend to visit the Philippines in order to boost tourism. The group which has around 28,000 members, is open to everyone who wants to see and share photos on the beauty of the Philippines. You may want to join Come Visit My Philippines on Facebook, as well.